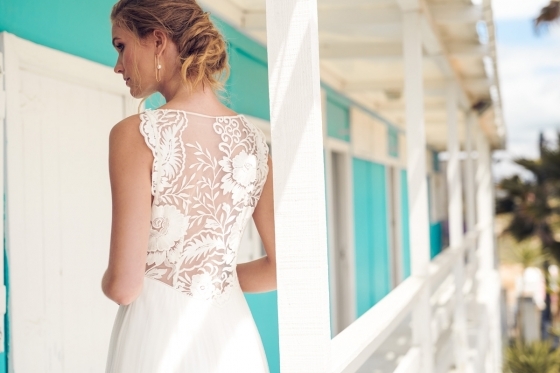 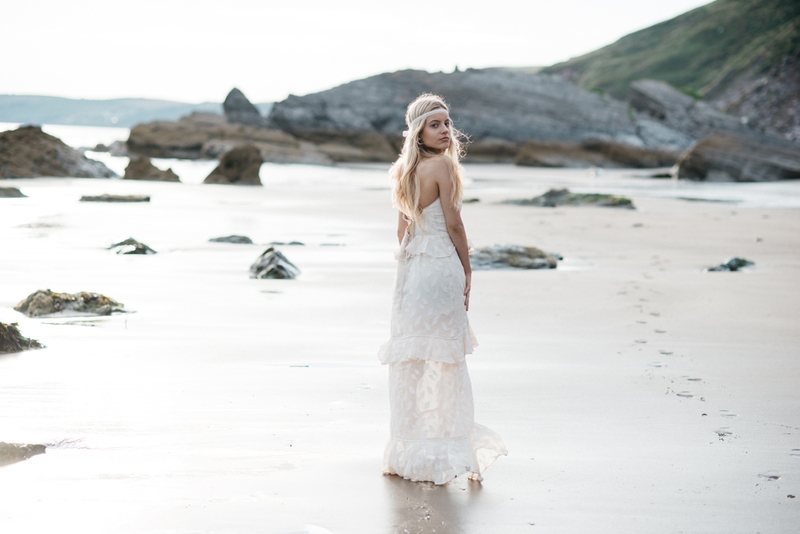 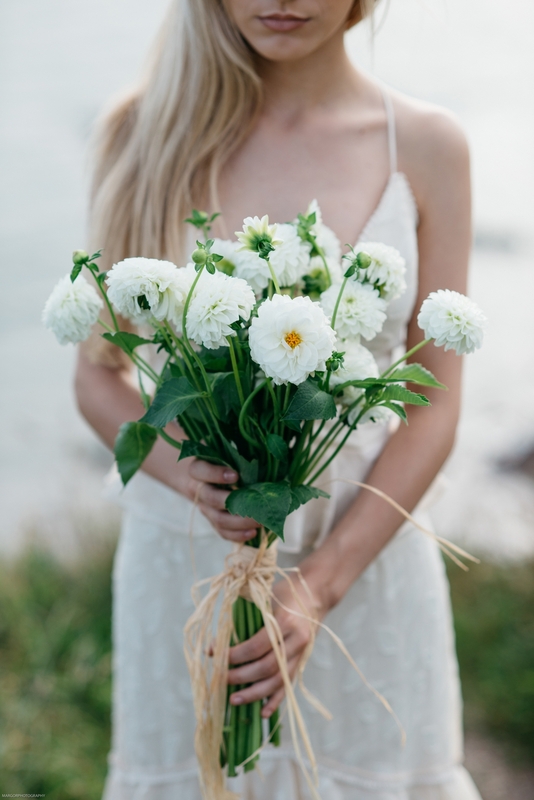 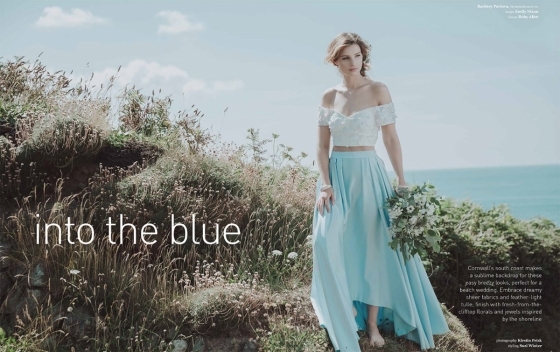 Whether you're seeking a pared back look for W-day or are inspired by the Cornish coast and its dreamy locale, boho brides can borrow from the natural elements to create an individual look that oozes contemporary romance. 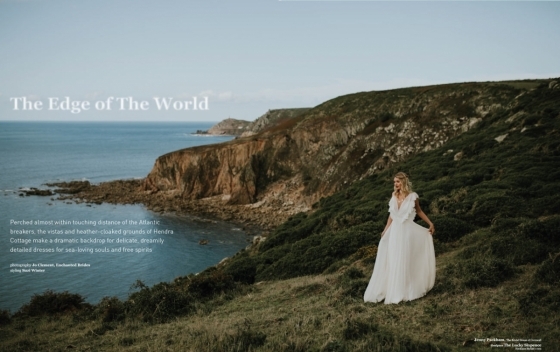 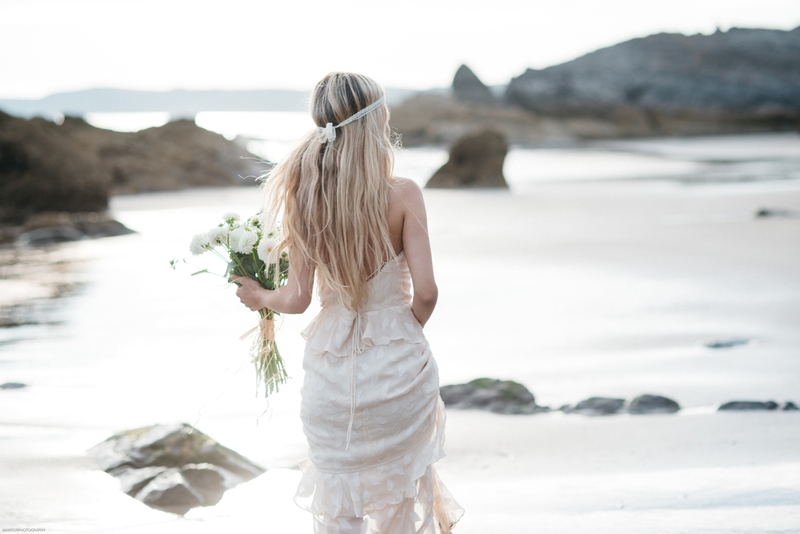 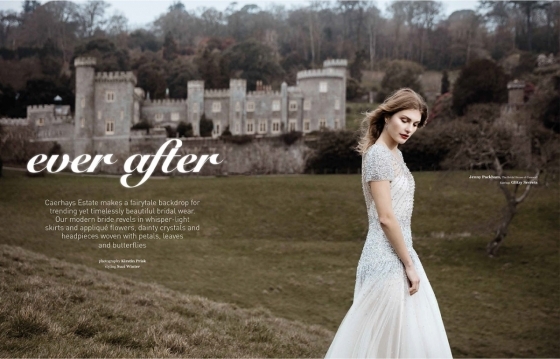 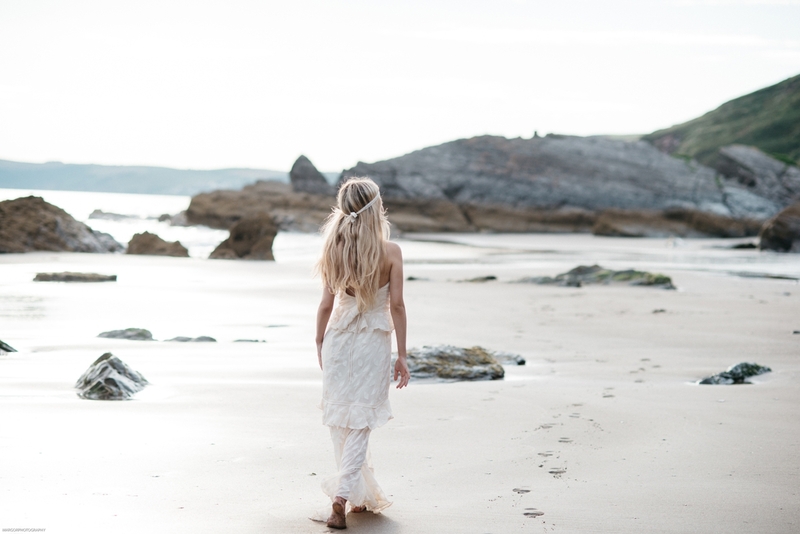 "For a long time, I have had the idealistic image of a beautiful bride on a soft, sandy beach walking barefoot; however with the typical British weather that is not always easily attainable – so I have had to improve my ability to respond quickly to the changeable climate, and be prepared to manage a shoot at a moment’s notice," explains photographer Margo Ryszczuk. 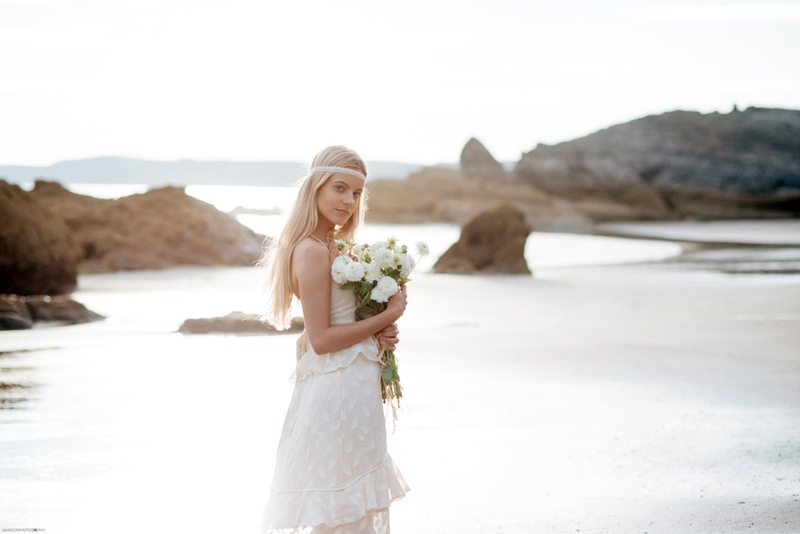 "The light was perfect, the boho dress was beautiful and the model was so relaxed it felt effortless to capture."